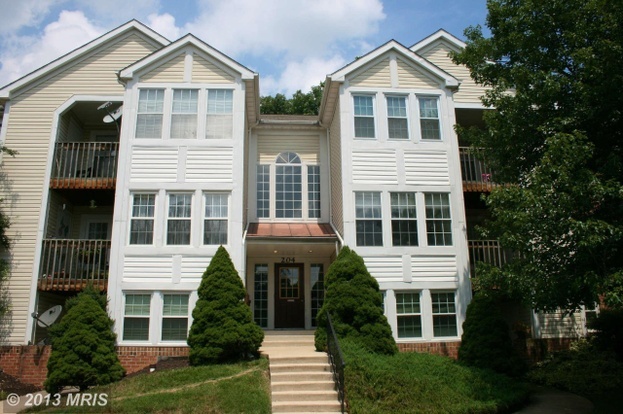 204 Juneberry Way Unit 2D is a condo in Glen Burnie, MD 21061. This 1,054 square foot condo features 2 bedrooms and 2 bathrooms. Nearby schools include North Glen Elementary School, George Cromwell Elementary School and Hilltop Elementary School. The closest grocery stores are Giant Food, ShopRite and Aldi. Nearby coffee shops include Panera Bread, Starbucks and Sandalwood Cafe. Nearby restaurants include Yama Sushi Bar, Pho 98 and Bob Evans.